Do you need something new and different to help you teach a World War Two unit? Well, this song is for you! It included tons of information, events, and people involved in WWII. The catchy rock tune will help get it all stuck in your students' heads. Try something new, and use this bundle to engage the students before teaching your entire unit. 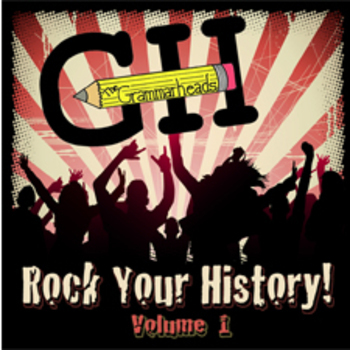 Rock Your History!